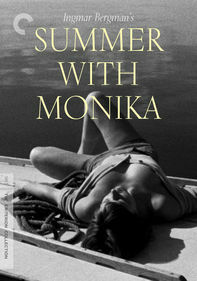 Recently released from a mental institution, Karin is on holiday with her family. 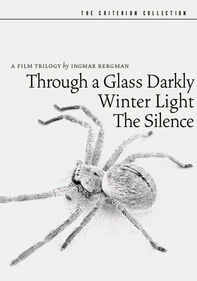 But their inability to give her love and support causes a mental breakdown that leads to a hallucinogenic episode during which Karin envisions God as a spider. 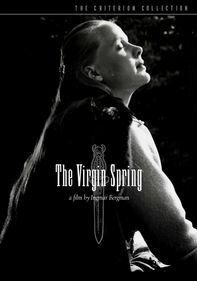 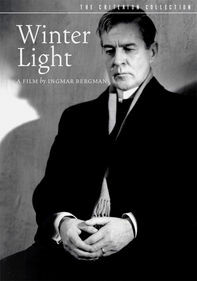 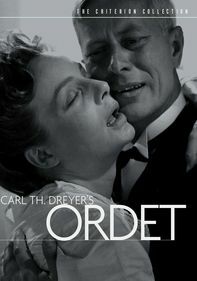 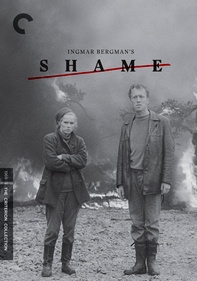 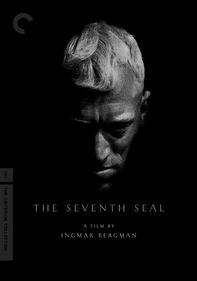 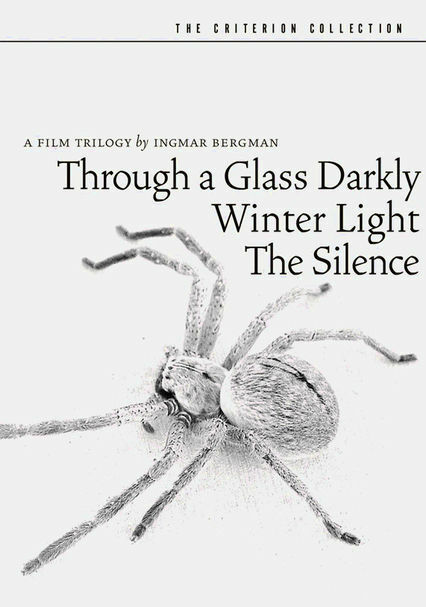 Director Ingmar Bergman's experimental "chamber play", which won an Oscar for Best Foreign Film, is part of his trilogy of faith that also includes Winter Light and The Silence (available on separate discs).